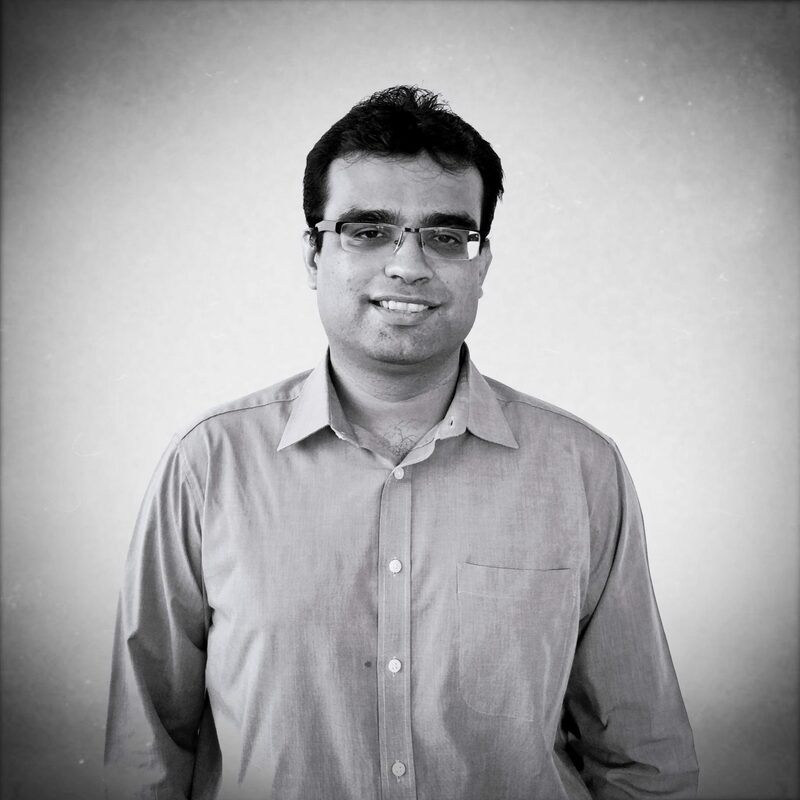 Aatash Shah – is the Co-founder at Edvancer, one of India’s leading analytics training institutes. Prior to starting Edvancer he worked for over 6 years in investment banking. He started his career with ICICI Bank and then went on to work with global investment banks Lehman Brothers and Nomura Securities as a Vice-President analysing equity investments for clients across the globe. He is a post-graduate in management from IIM Lucknow and is also a BE from Mumbai University. Aatash is passionate about combining education with technology to create a new paradigm of learning which is relevant, timely, cost-effective and focused on fulfilling the end goal of education, which is meeting the needs of the employers.